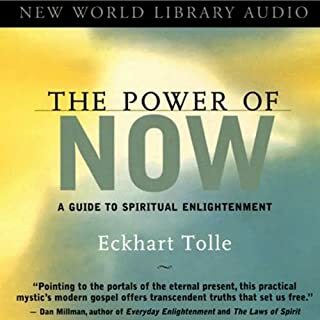 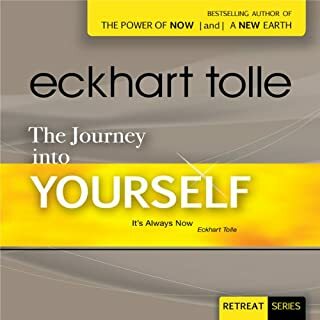 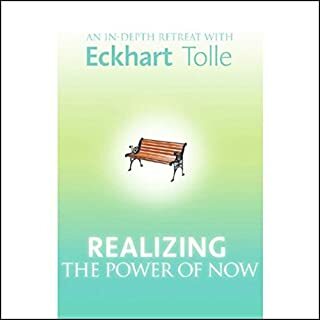 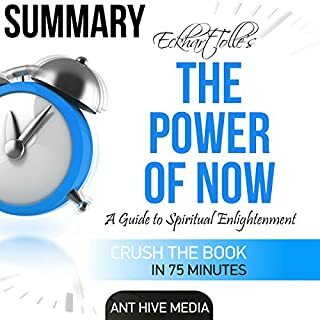 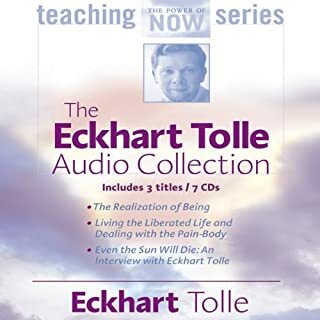 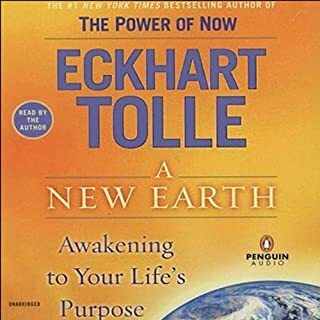 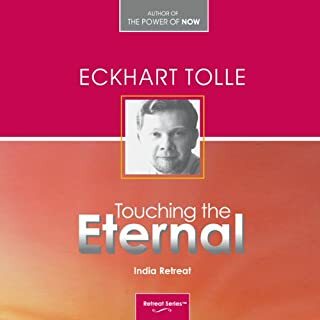 This is a summary of Eckhart Tolle's The Power of Now: A Guide to Spiritual Enlightenment. 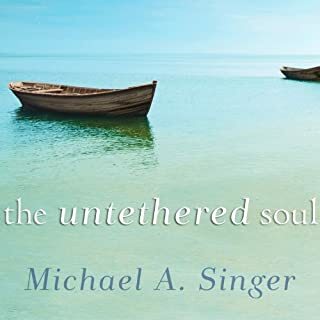 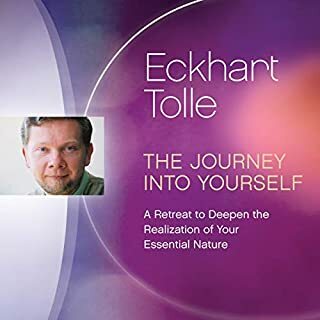 Much more than simple principles and platitudes, the book takes listeners on an inspiring spiritual journey to find their true and deepest self and reach the ultimate in personal growth and spirituality: the discovery of truth and light. 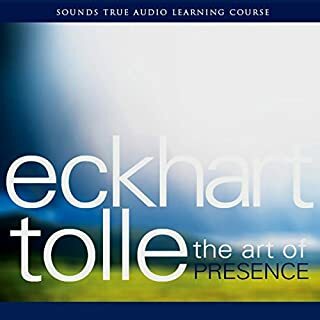 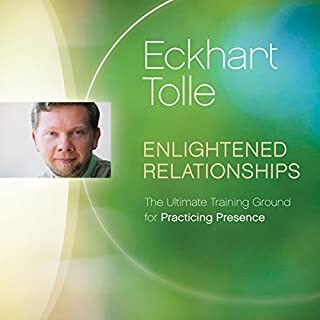 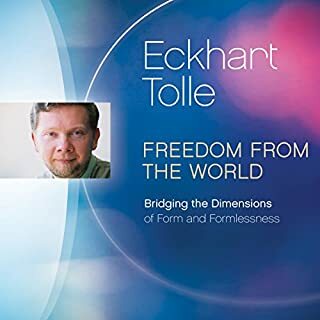 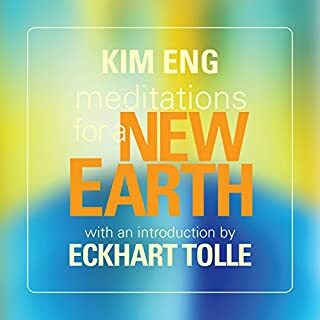 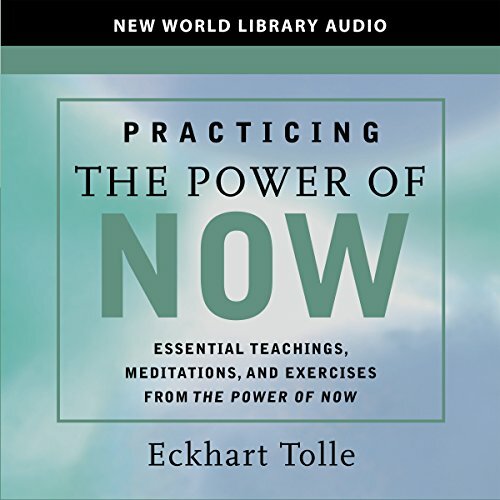 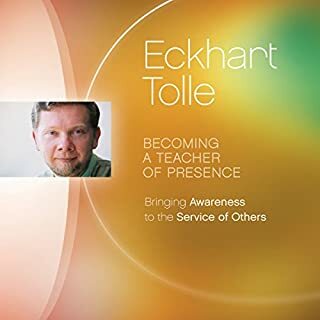 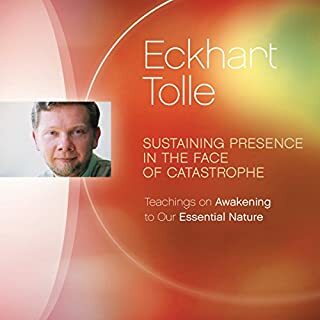 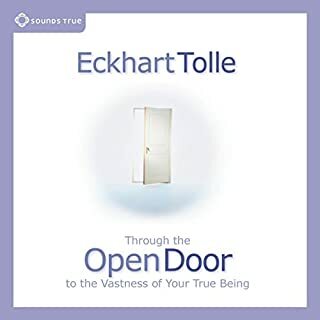 In the first chapter, Tolle introduces listeners to enlightenment and its natural enemy, the mind.